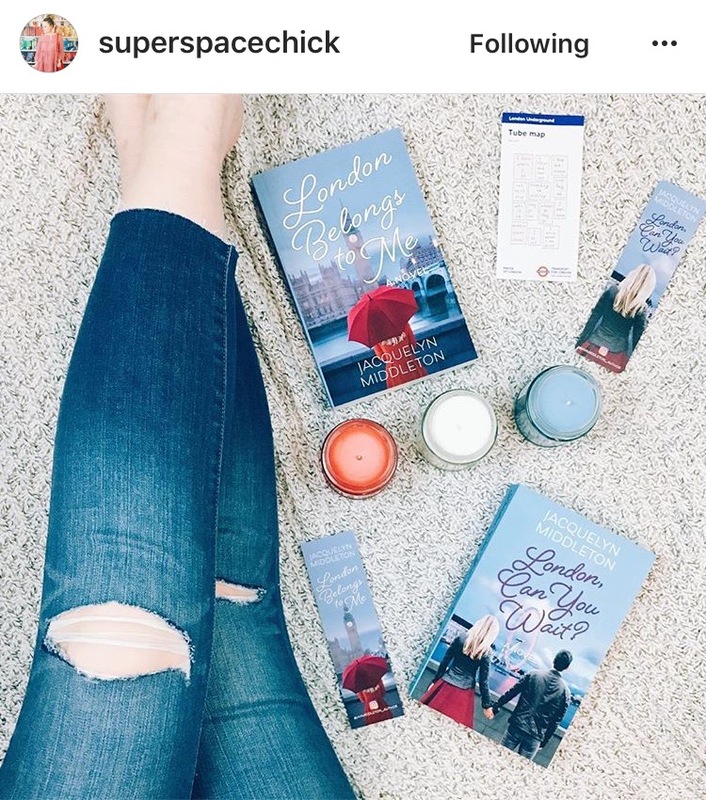 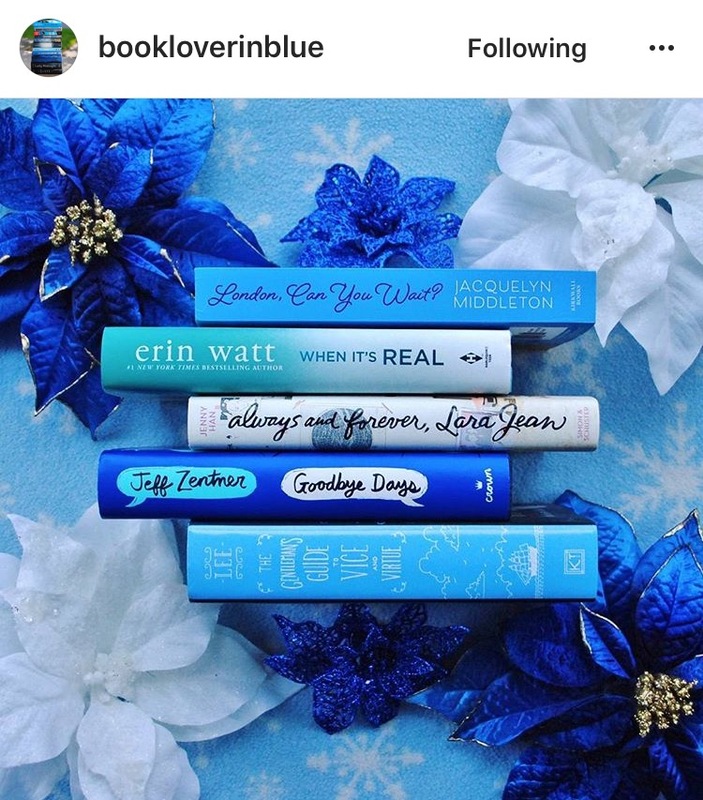 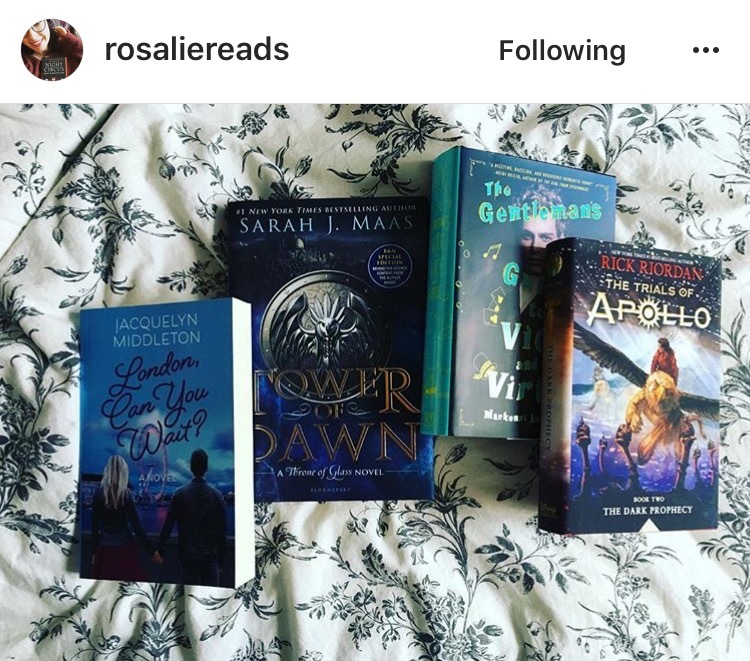 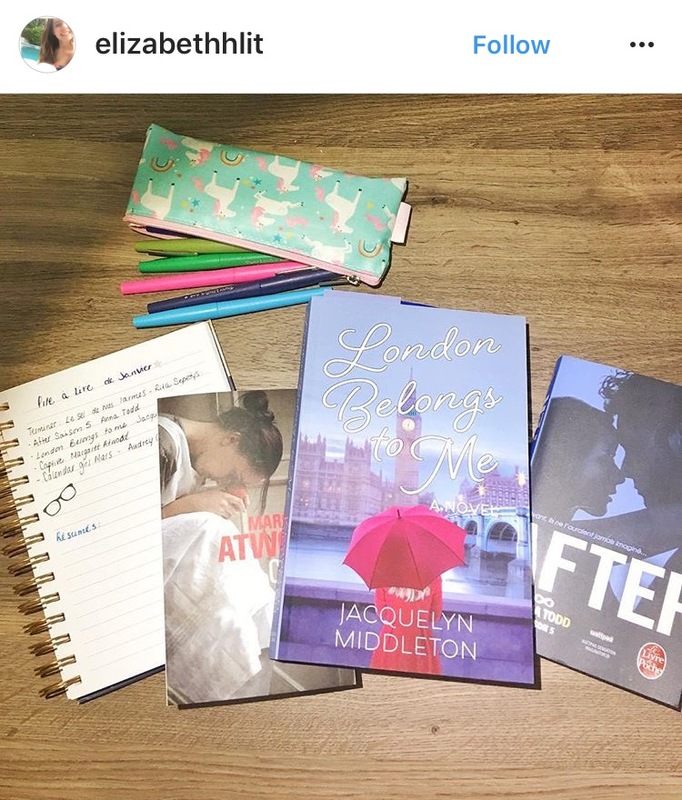 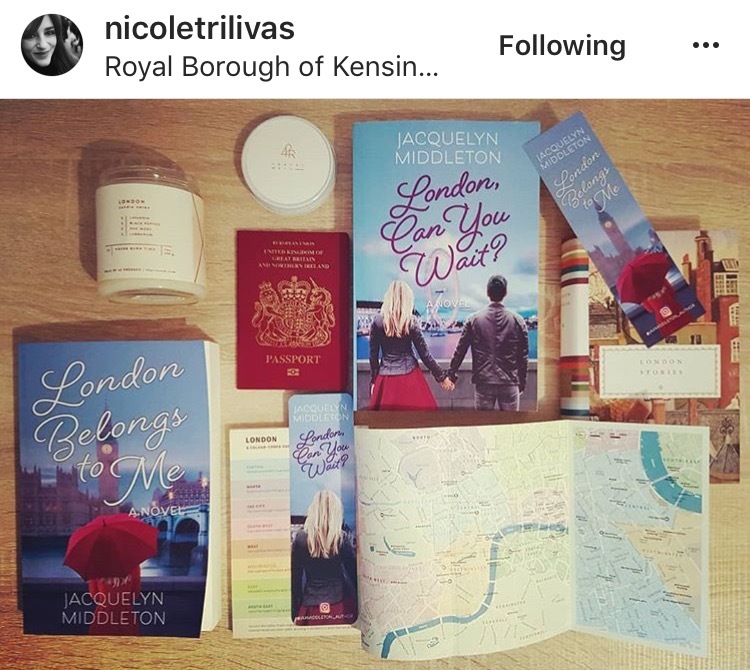 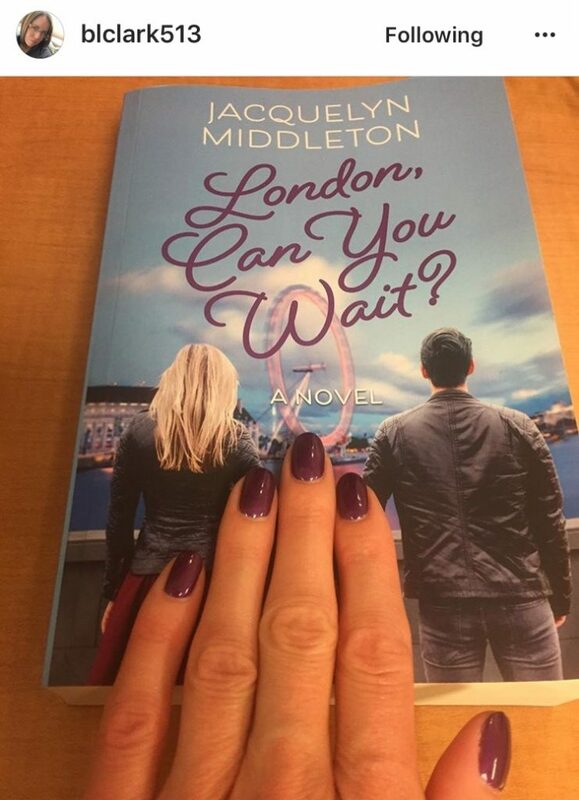 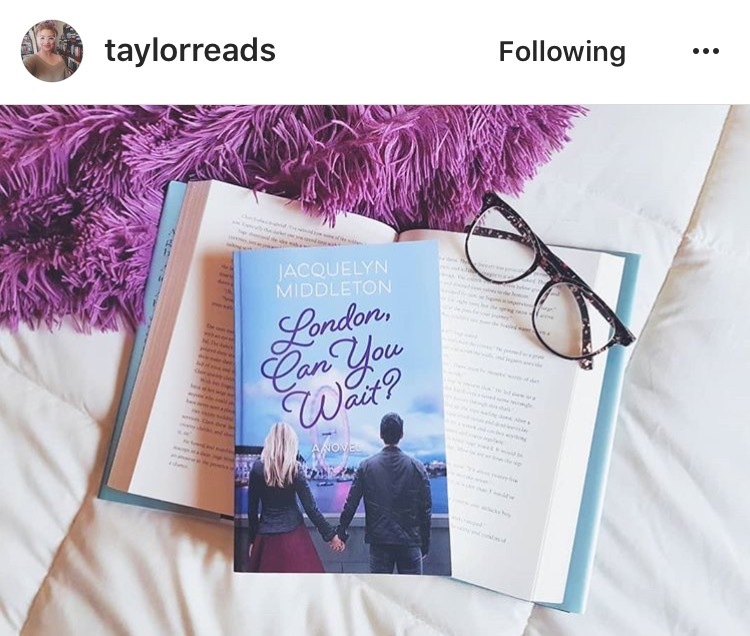 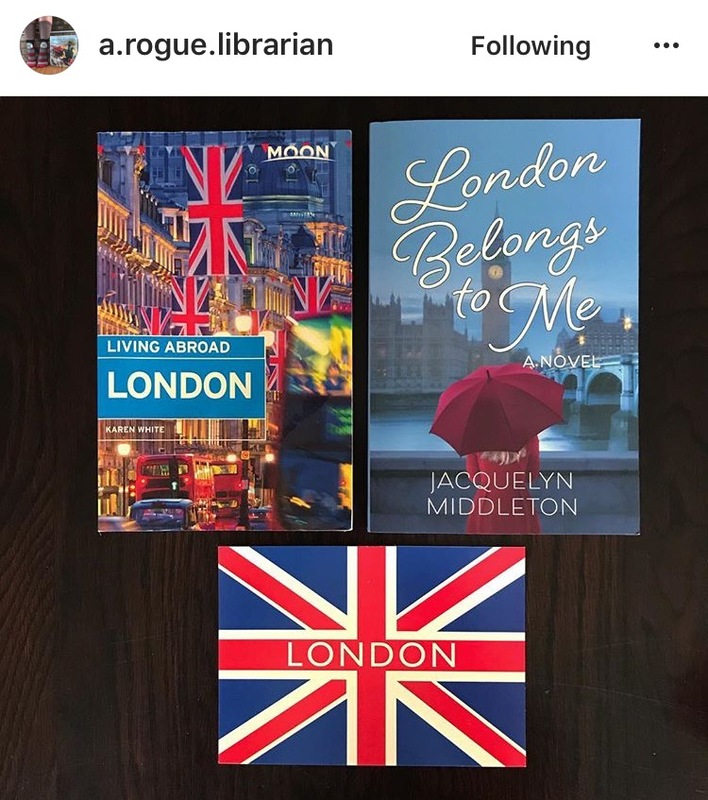 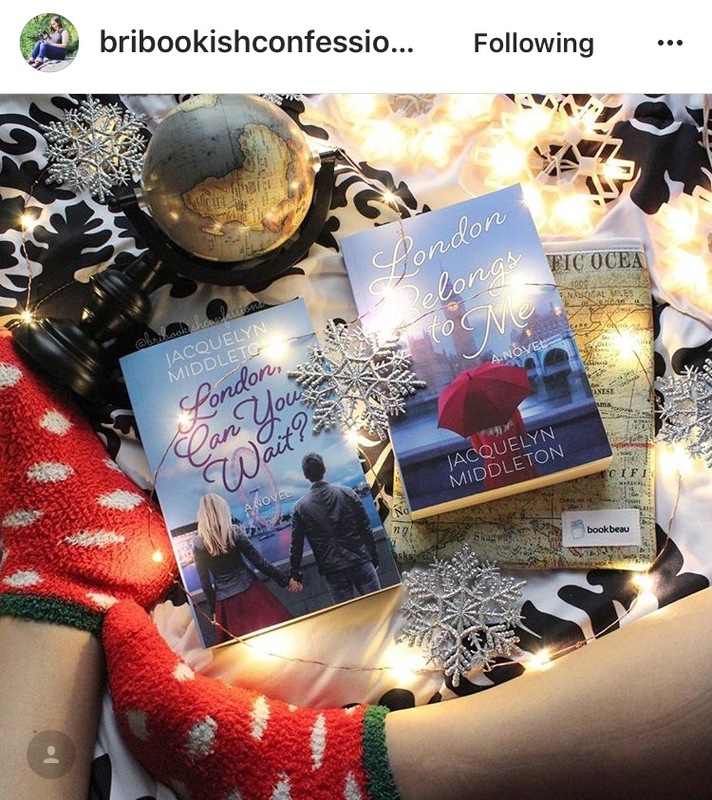 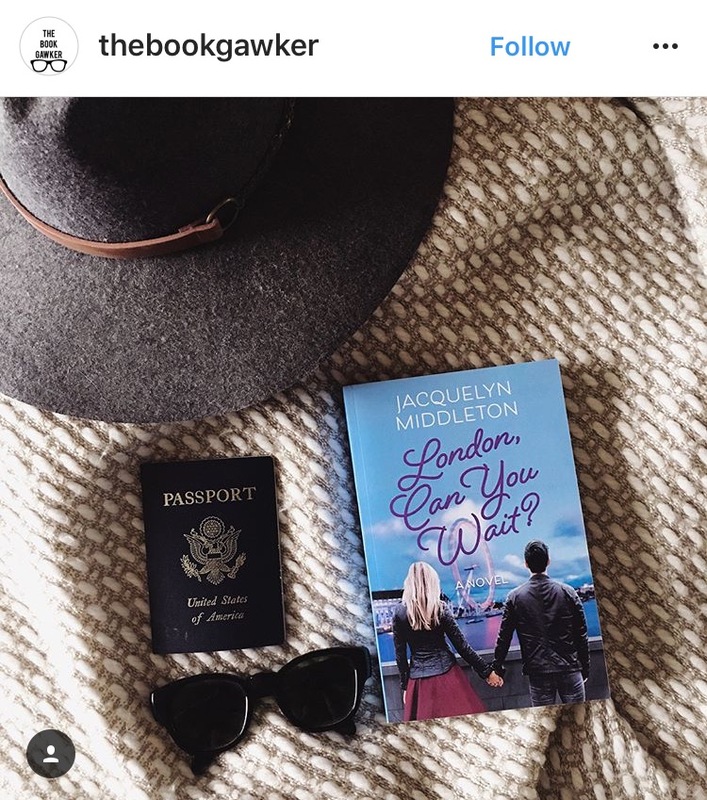 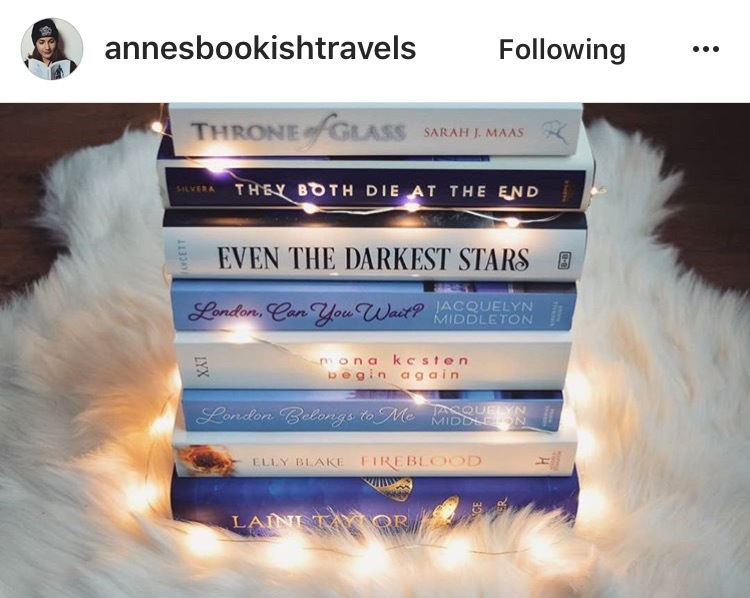 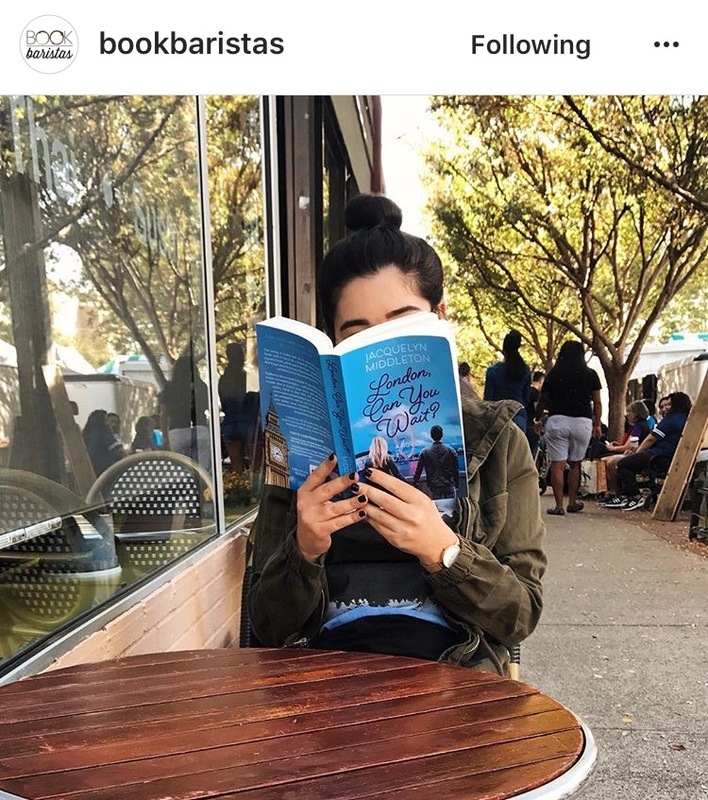 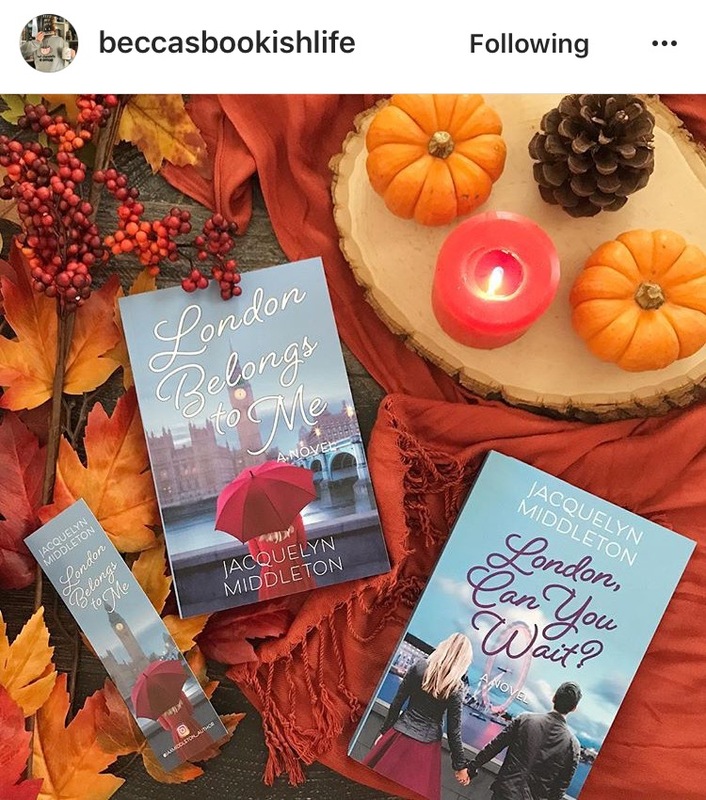 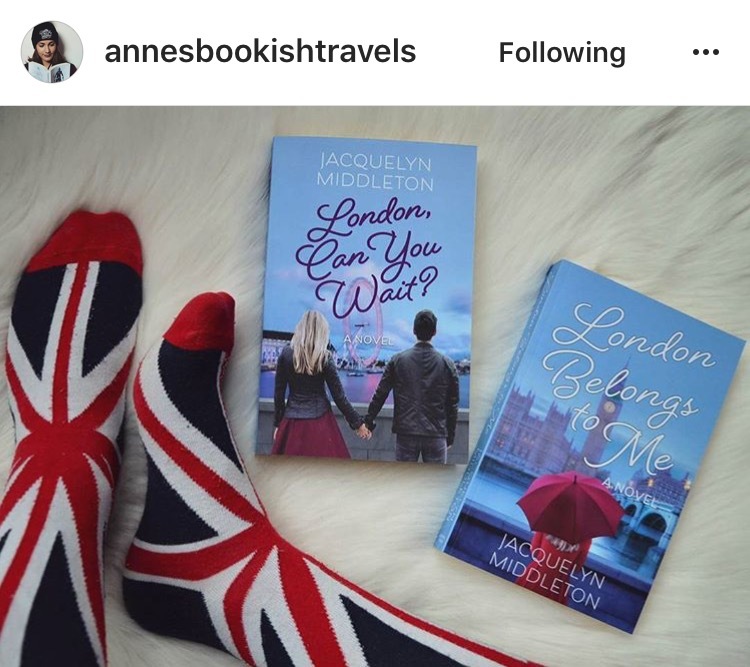 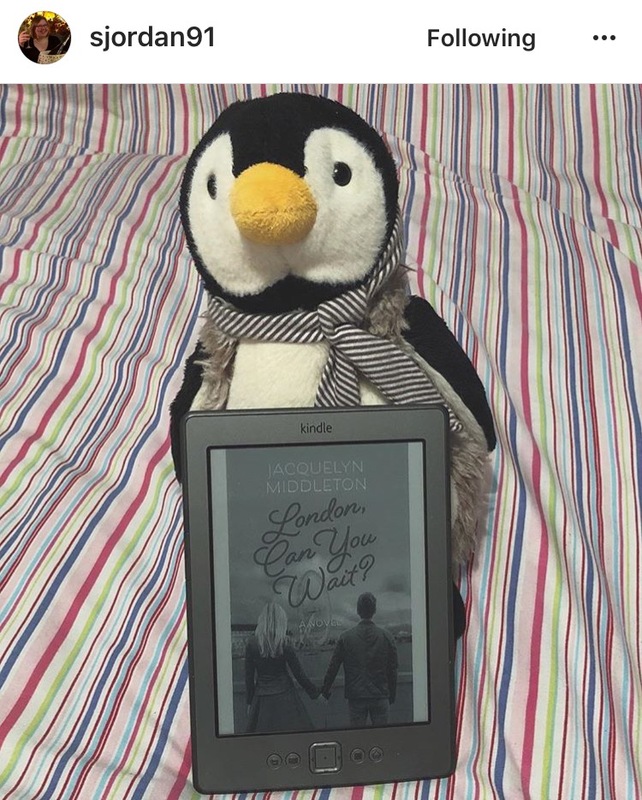 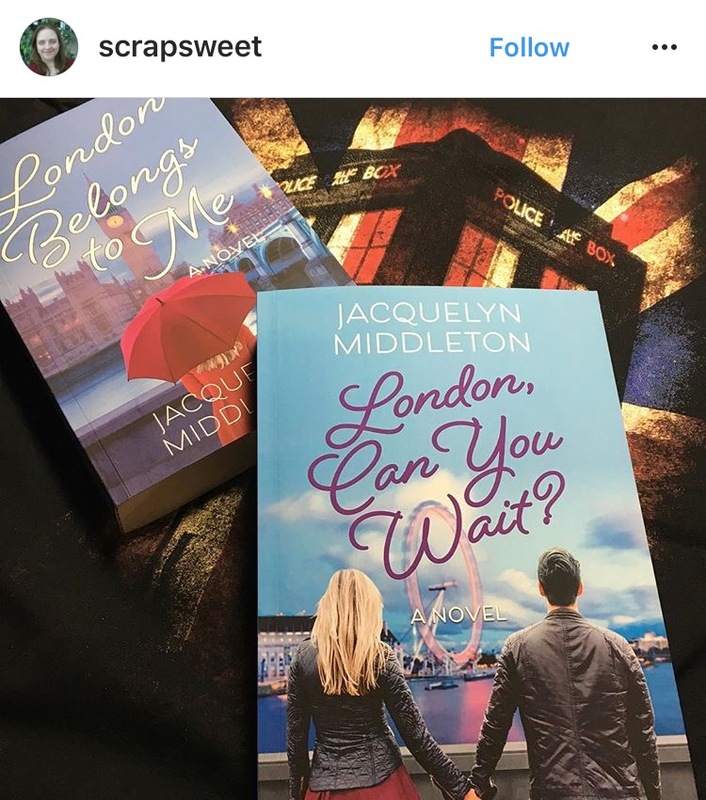 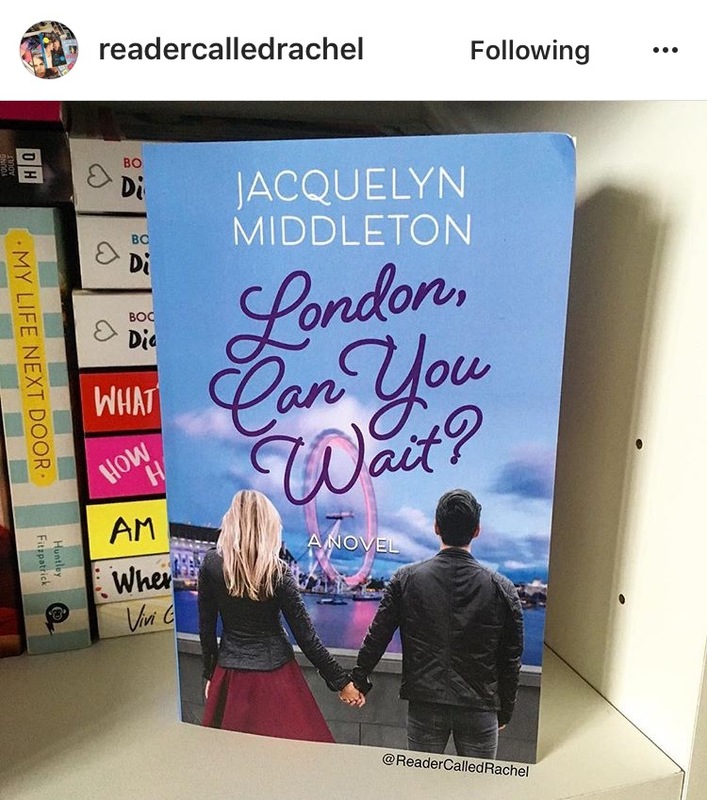 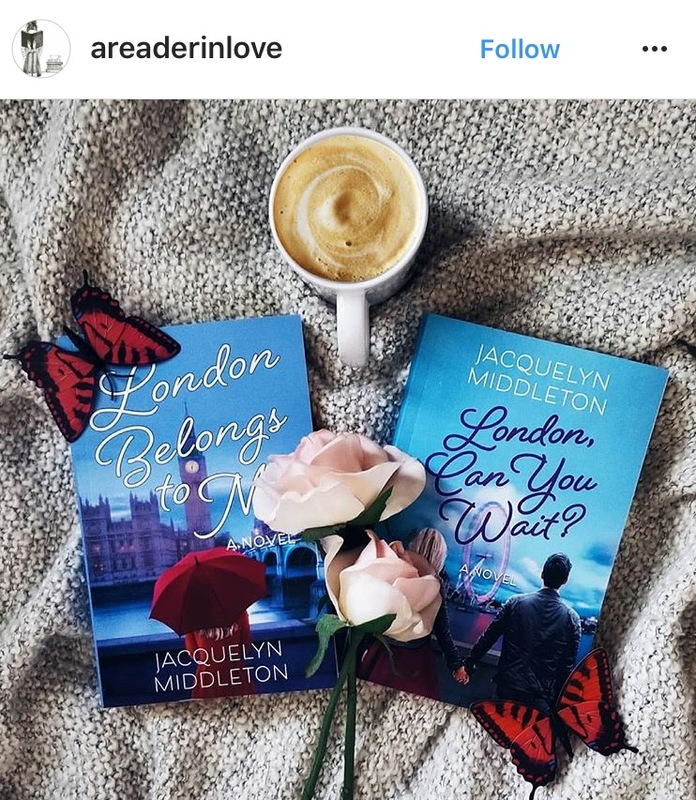 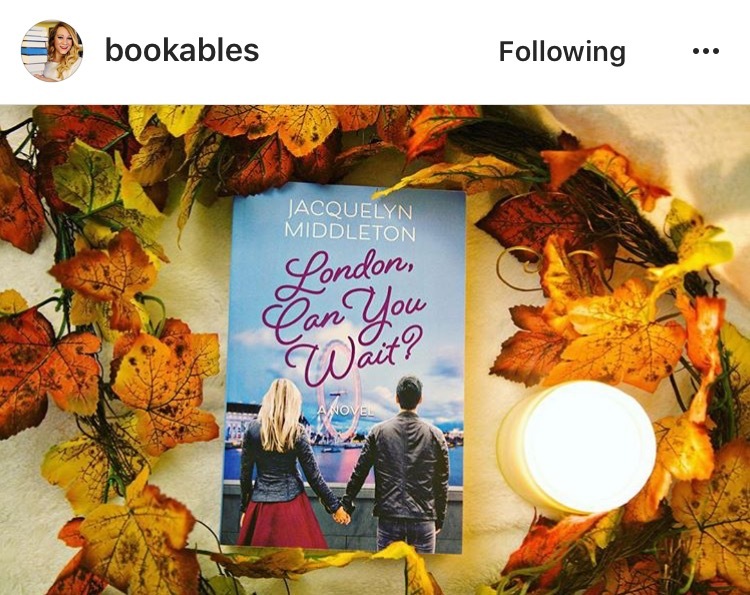 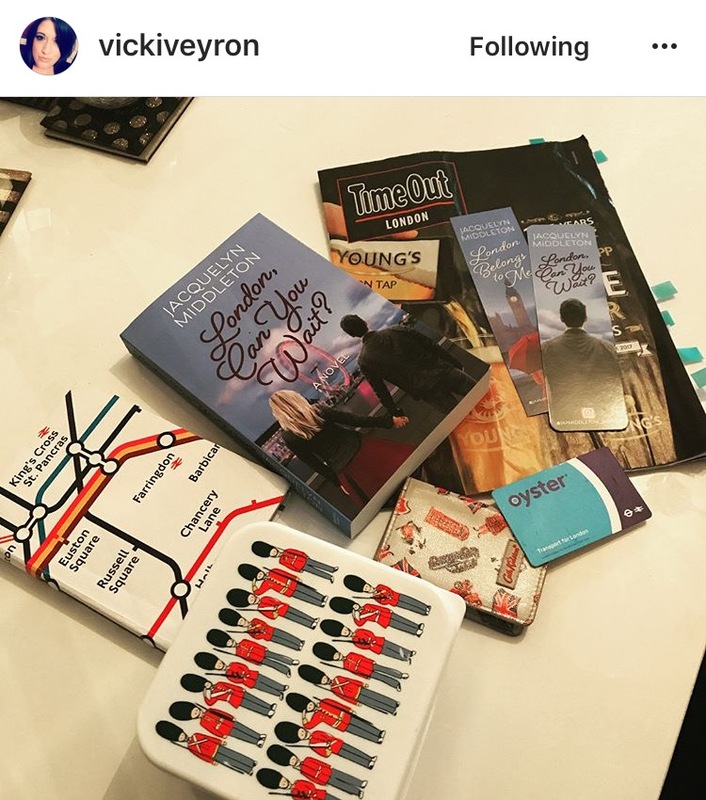 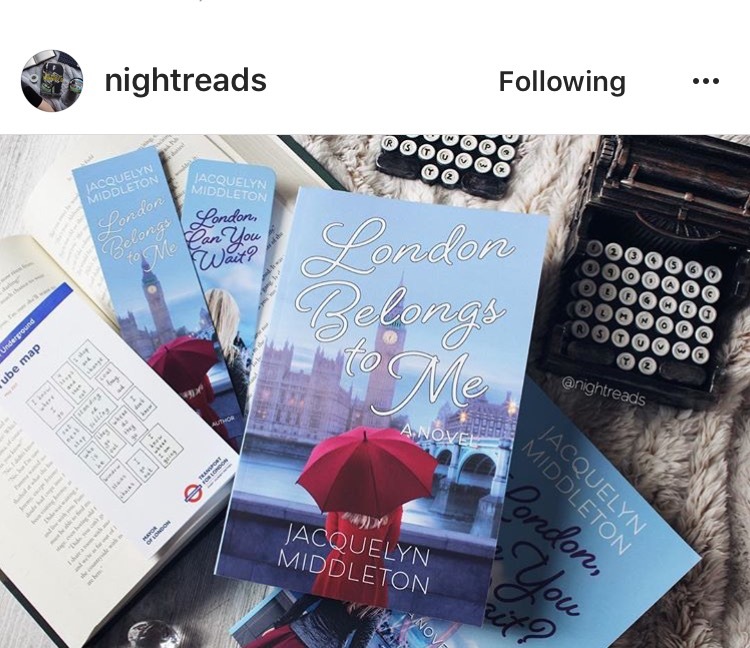 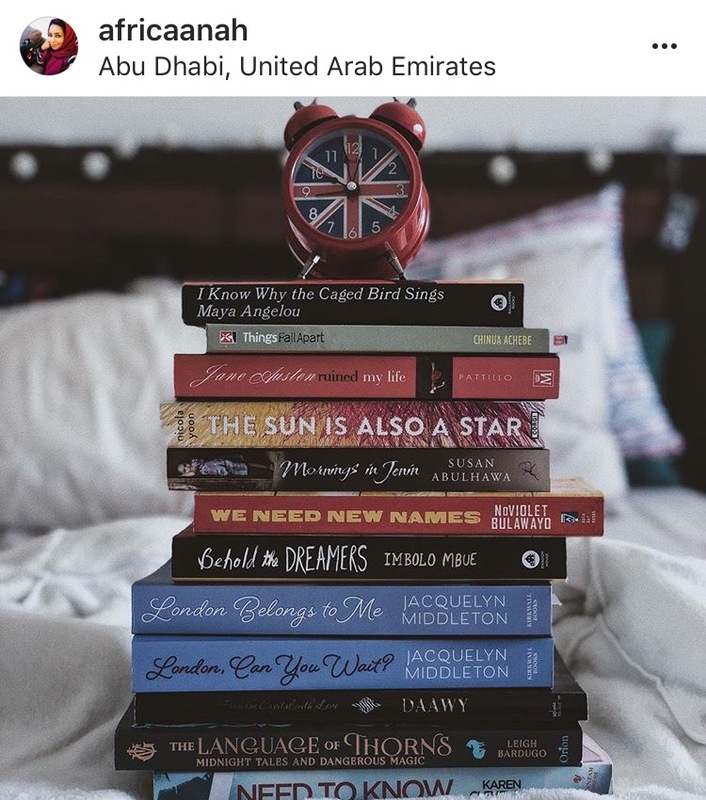 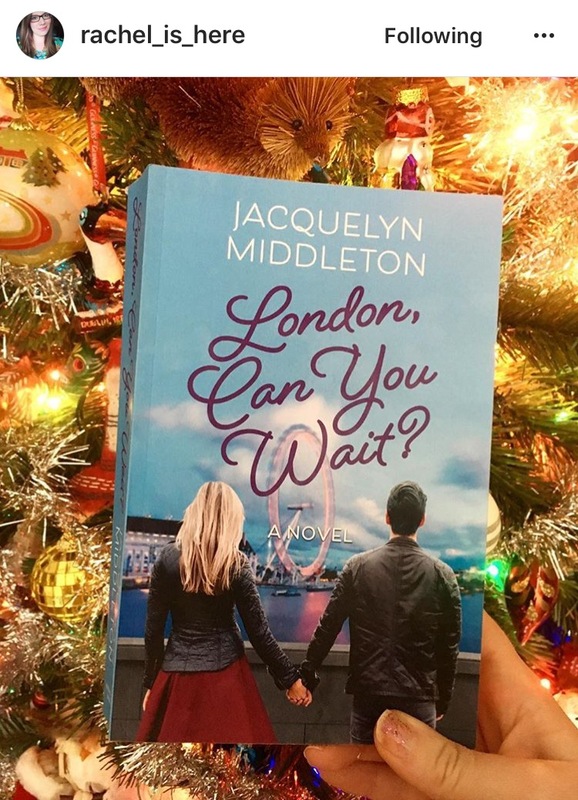 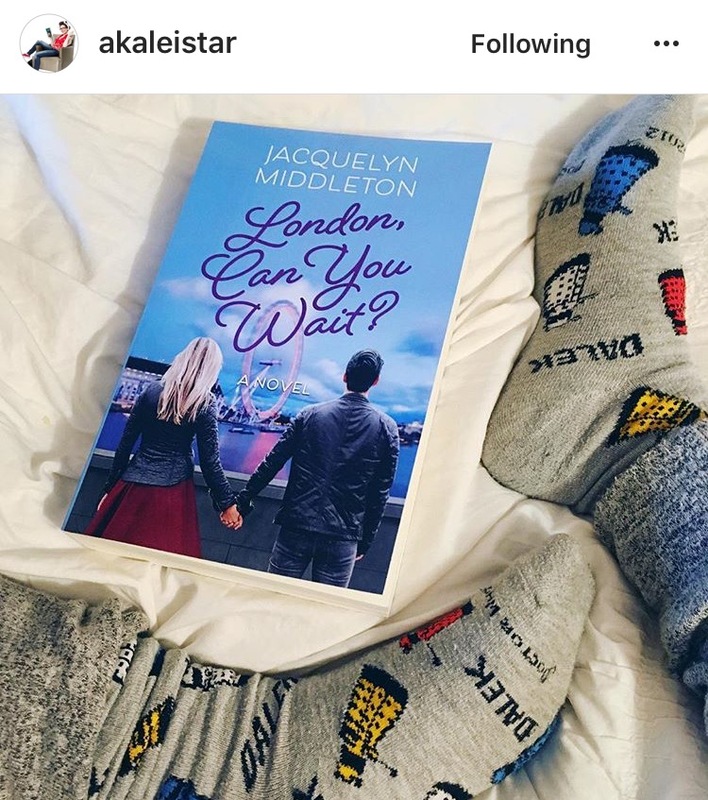 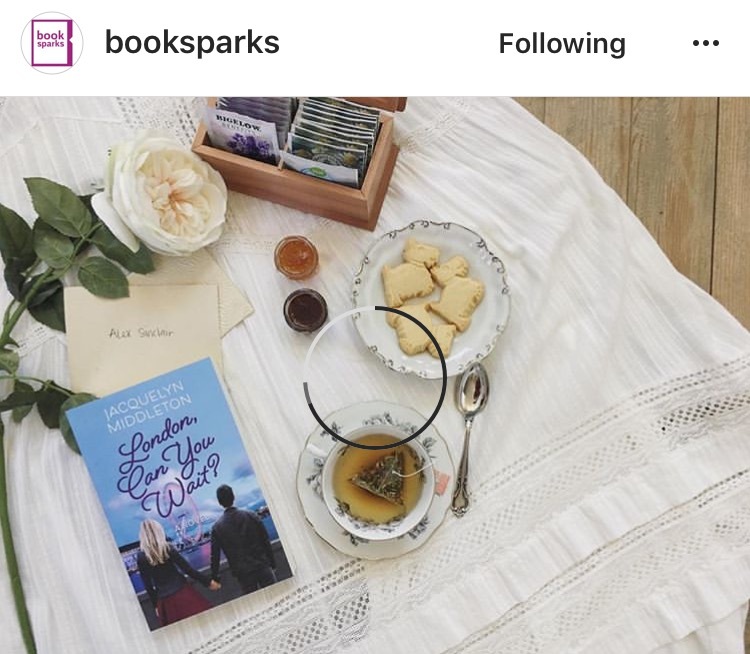 Seeing photos on social media of your books! 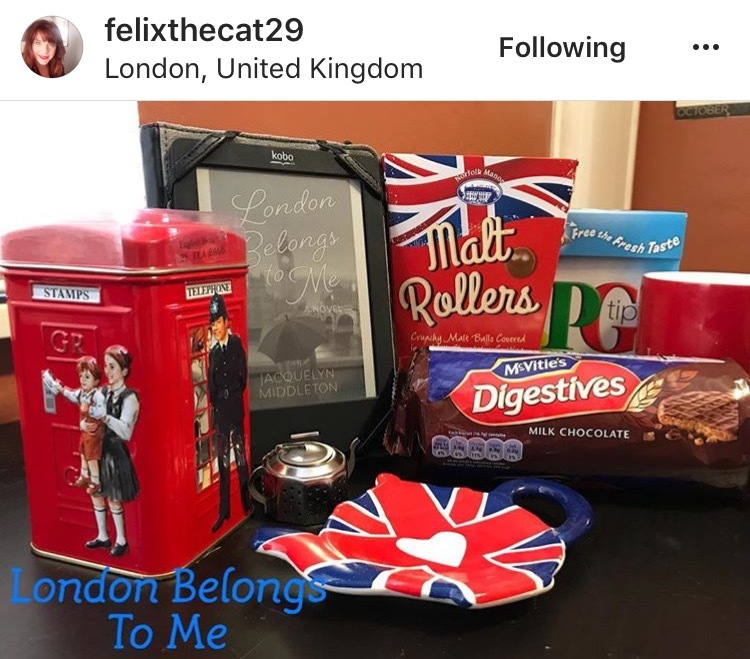 You guys spoil me! 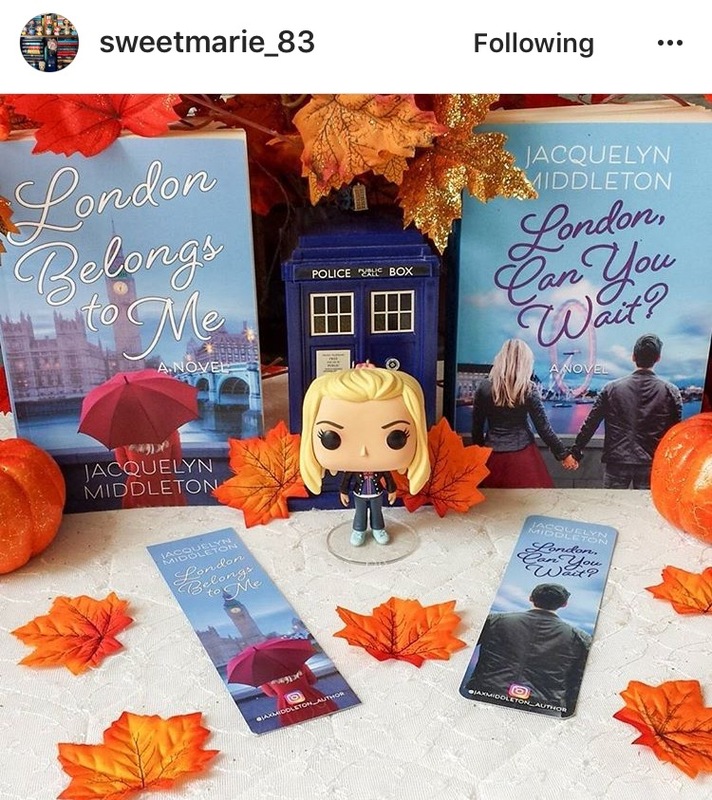 Thank you so much for the book love. 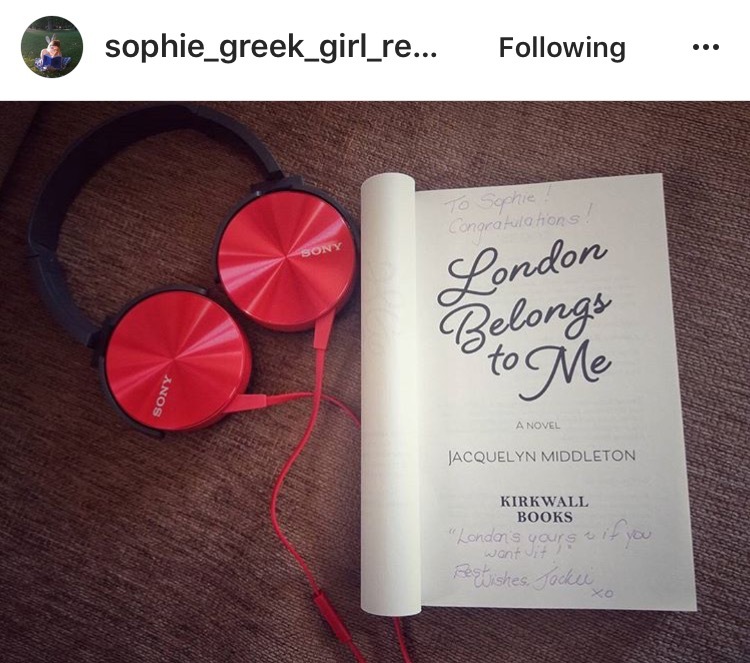 So far, there have been over 300 photos posted of London Belongs to Me and London, Can You Wait? 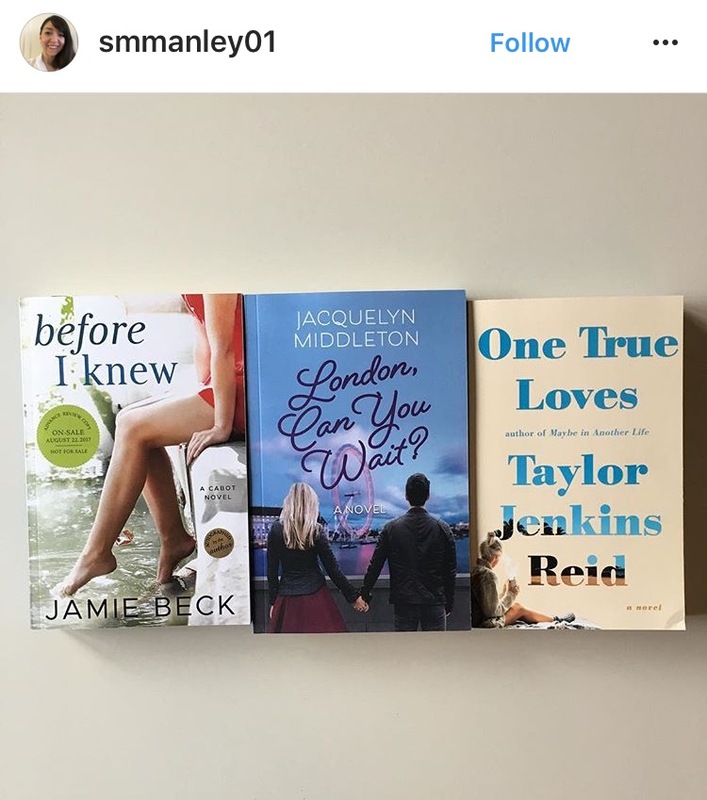 on Instagram, Facebook, and Twitter. 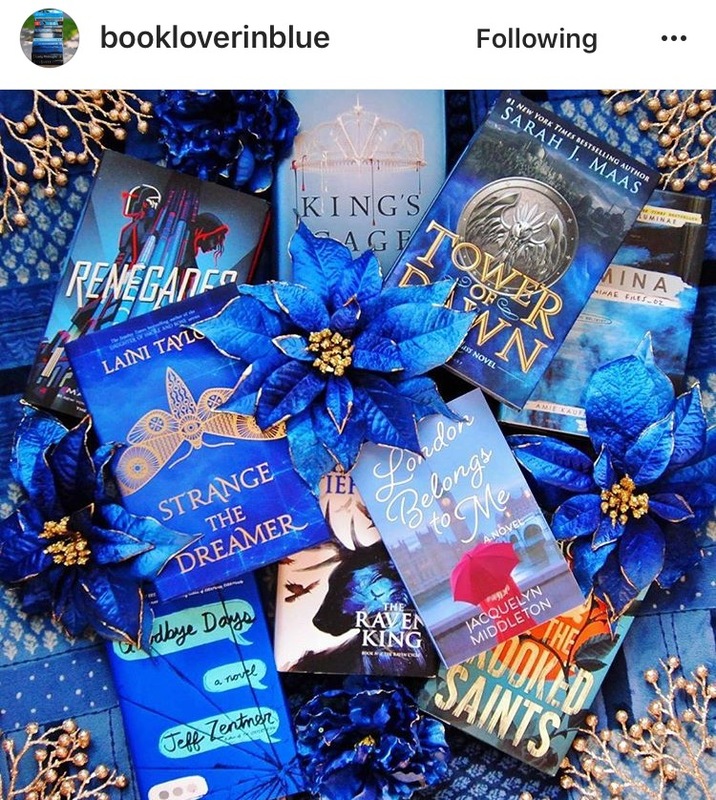 Keep them coming and I will keep on sharing them!